An Internet search for “women in STEM” will yield countless articles, studies and books that discuss the importance of women in the STEM workforce. 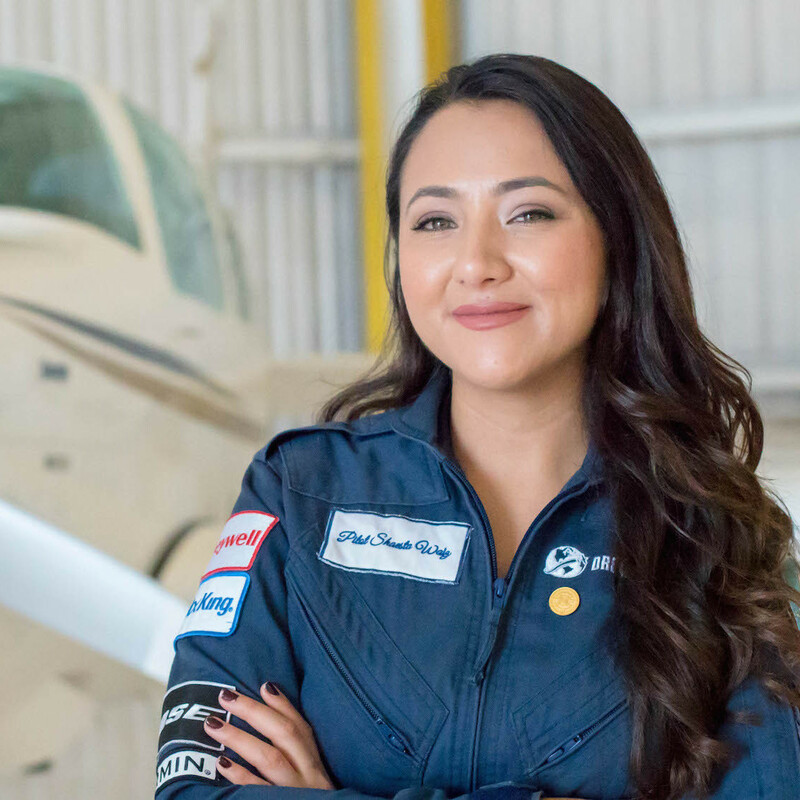 The STEM Gems book assumes a different take on the subject by shining a spotlight on 44 inspiring women who are breaking down barriers and playing their part in eliminating the gender gap that exists in STEM today. Today’s STEM Gem, Unnur Gretarsdottir, is the head of monetization engineering at Pinterest. Read more about this remarkable woman and how she recognizes the importance of diversity in the tech industry. Who: Unnur Gretarsdottir is the head of monetization engineering at Pinterest, a visual bookmarking social network tool that helps users discover and save creative ideas. She is an engineering leader with a particular fondness for fast paced teams that have broad technical challenges while focusing on driving critical business metrics. What: Gretarsdottir earned her bachelor’s and master’s degrees in computer science from Stanford University. After having her daughter, she realized that she did not want to be a stay-at-home mom and started working part-time at Google as a software engineer before finding her home at Pinterest. When: While completing her MS at Stanford, Gretarsdottir was a research assistant in Ron Fedkiw’s Graphics Lab, working on Physical Simulations for Computer Graphics. 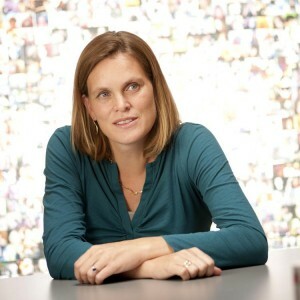 In February 2006, she joined Google as a software engineer and was part of their team for 7 years. She left Google to join Pinterest – a company at scale allocating and optimizing resources to drive the greatest results and volume across market segments. Today, her excitement is driven by “Pinterest for Business,” developing ads that users and advertisers love. How: As a founding member of the Promoted Pins engineering team at Pinterest, Gretarsdottir helped grow promoted pins into to a full-fledged ads platform. Today, she is responsible for ads, commerce and Pinterest’s partner facing front end and application program interface (API). Gretarsdottir credits her proudest professional accomplishment as having the ability to grow a healthy, successful team. She also believes that women can advance further in business if they remember to cut themselves and others some slack when needed. Why: As a woman in the engineering world, Gretarsdottir stated she has been fortunate in her career to have strong female role models in engineering, and she says she has not faced any “aggressive” sexism in the workplace. “I think everyone experiences it to some extent. Everyone has had a conversation where someone assumes you’re the recruiter or, ‘Oh, are you the PM (product manager)?’ and you say, ‘No, I’m an engineer,’ ” says Gretarsdottir. Because of this bias, many believe that it adds to lack of diversity in the tech industry. However, companies like Pinterest are working on improving the representation of women and other underrepresented groups in their workforces. Gretarsdottir says leaders at Pinterest want access to talent in an incredibly competitive recruiting market. Additionally, the company firmly believes that a diverse company will be more creative and able to thrive in the marketplace, a concept that has been supported by research. Find more inspiration and actionable steps in STEM Gems: How 44 Women Shine in Science, Technology, Engineering, and Mathematics, and How You Can Too! Buy your copy of this vibrant, full-color book that exposes girls and young women to the many varied options within STEM, gives them female STEM role models and helps them pave their own unique paths.